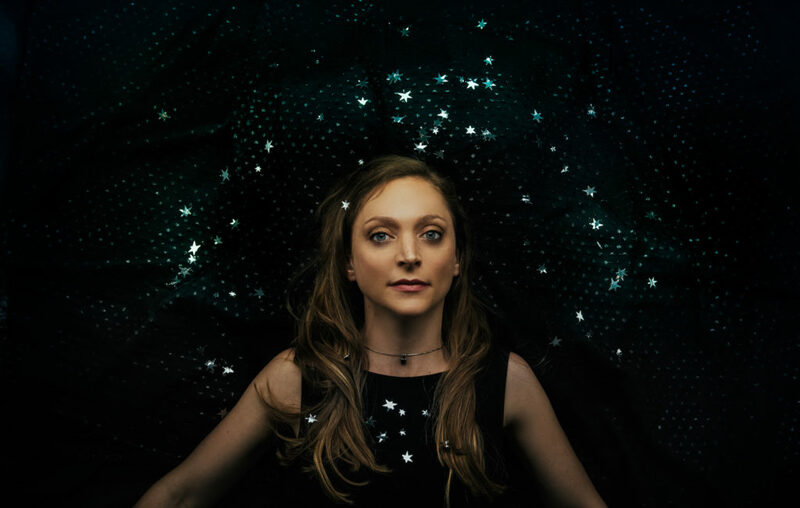 Known for what allmusic.com describes as a “country-flavored and bluesinfused version of contemporary folk (which also can include healthy doses of rockabilly and surf),” Jewell’s discography includes several albums of original material and one of Loretta Lynn covers. Jewell has also recorded two albums with her eight-piece gospel-group side project the Sacred Shakers. But this latest effort, which she and Beek co-produced, with engineering by pianist/banjo player Steve Fulton and Pat Storey, is her first collection of blues — despite the fact that she credits the genre for igniting her musical curiosity in the first place.